Gold & Silver: Should You Invest in Commodities? For over 6000 years, people have sought to own gold and silver. In fact, gold treasures dating back to 4000 B.C. have been found hidden in ancient burial sites in Bulgaria. Around 3000 B.C., people began mining silver actively in the country of Turkey. 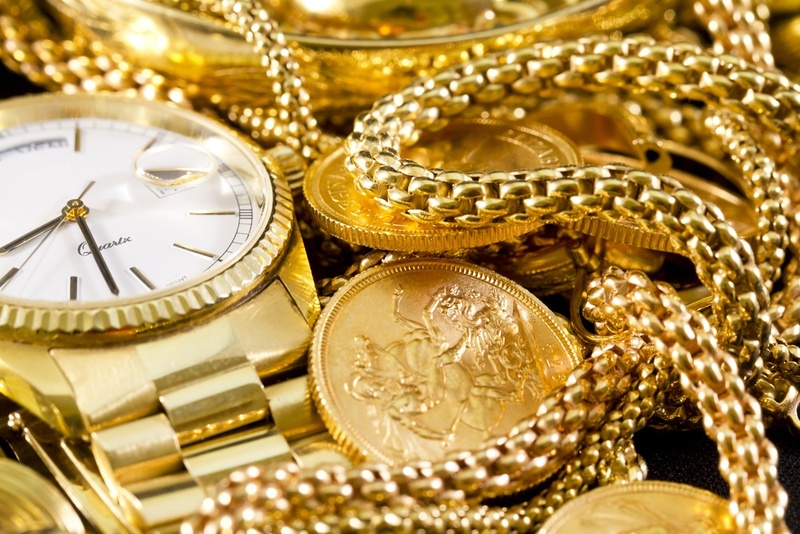 For hundreds of years, gold was used as a currency, and up until 1944, world used gold as its reserve currency. But even though they are no longer widely used as a form of currency, these precious metals continue to be seen as wise financial investments. Why do so many people still choose to invest in these two metals? Here are some of the reasons. The first rule of investing is that a diversified investment portfolio carries less risk for the investor. Adding silver or gold is an easy way to add diversity to a complete portfolio including real estate, stocks, cash, bonds, and commodities. Silver and gold are used to create many products, so there will always be a demand for these metals. Besides jewelry, gold and silver are used to make electronics, dental fillings, solar panels, kitchenware, and even art. Although the demand may fluctuate over time, it’s very unlikely it would ever vanish completely, so precious metals commodities are a lower risk investment. The liquidity of many investments is questionable. Although a rare book collection may be valued by an appraiser for thousands of dollars, it can be difficult to find someone to pay the full appraised value. The collection actually has no value unless you have someone who wants to buy it. In contrast, gold and silver are very liquidable, so your investment can quickly be converted into cash, usually at or very close to full value. Although gold and silver are not officially used as currencies, many people around the world look at these metals as forms of emergency currency. Why? The value of paper currency can plummet after a natural disaster, civil war, or economic turn within a country, and in these trying times, people will turn to gold or silver because it is viewed as stable. The value of all commodities, including gold and silver, rises with inflation, which means the value of gold and silver will continue to increase over time. However, keep in mind inflation is just one of the reasons why the value of these metals is on the rise. Even in the absence of inflation, experts believe there would still be a significant rise in silver and gold values because of the demand from people all over the globe. Now that you know the benefits, are you ready to start investing in gold or silver? There are many ways to start investing in these two metals. Investors can buy shares of stock in a gold or silver company, or invest in a gold or silver exchange-traded fund. But, one of the most popular ways to invest in these metals is buying it directly in the form of coins, bars, or jewelry. The best part about the latter option is that it’s not only a wise investment, but also a functional one. 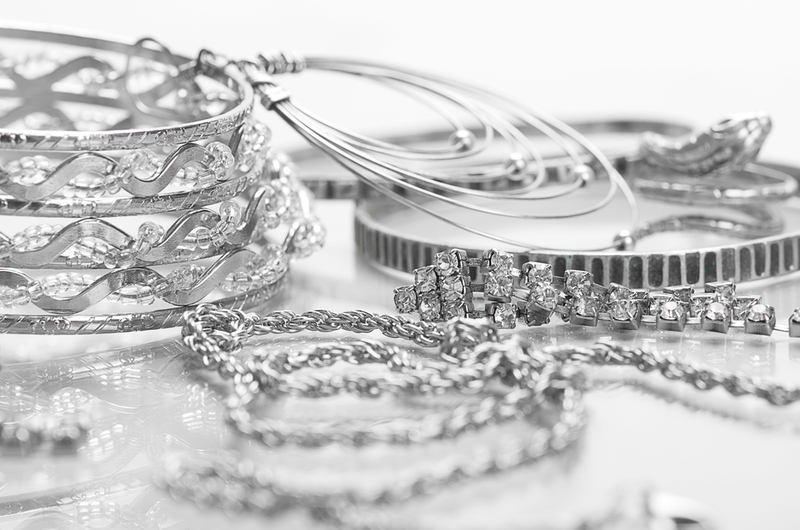 Gold or silver jewelry can be worn so that you can make good use out of this long-term investment!